As President Obama continues to push for climate change action by reducing carbon pollution, is he literally burning up his global warming plan by also promoting hydraulic fracturing for shale gas? 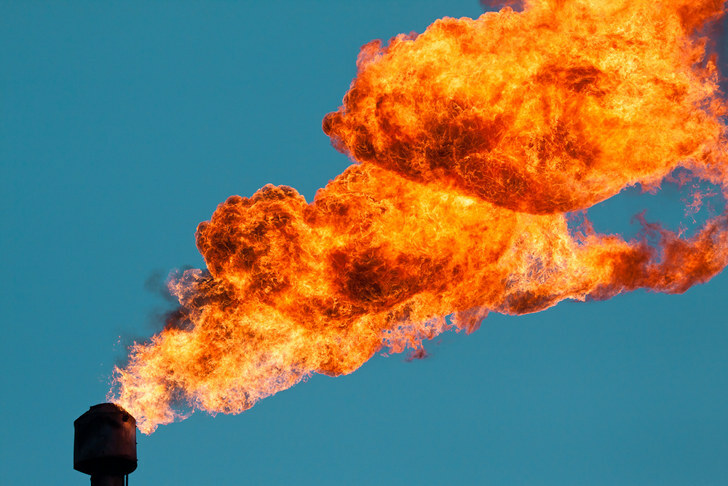 A new report from the Ceres group of sustainable investors underscores the devastating environmental and financial impact of flaring. The report finds that the U.S. fracking industry wasted approximately $1 billion last year in North Dakota alone through the practice of gas flaring. 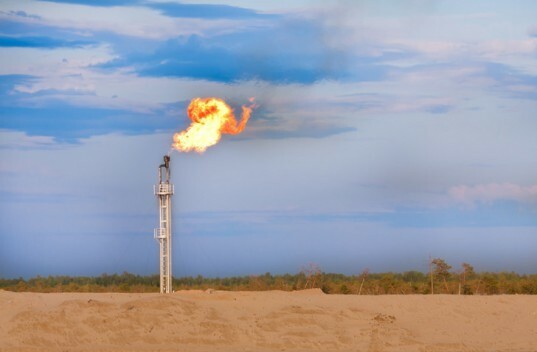 In May of this year, 29 percent of natural gas was wasted on flaring in the state—and all that wasted gas adds up to emissions equivalent to an additional one million cars on the road. The volume of gas flaring in North Dakota has nearly doubled in the past two years. There is so much gas flaring going on at the Bakken oil fields that NASA has images of it from space. Following her first public address as U.S. Environmental Protection Agency Administrator, Gina McCarthy was asked if she had read the Ceres report. She said she had not read the report, but was aware of the problem. The Gas Flares leads to lot of Energy loss, and at sometimes its risky too.